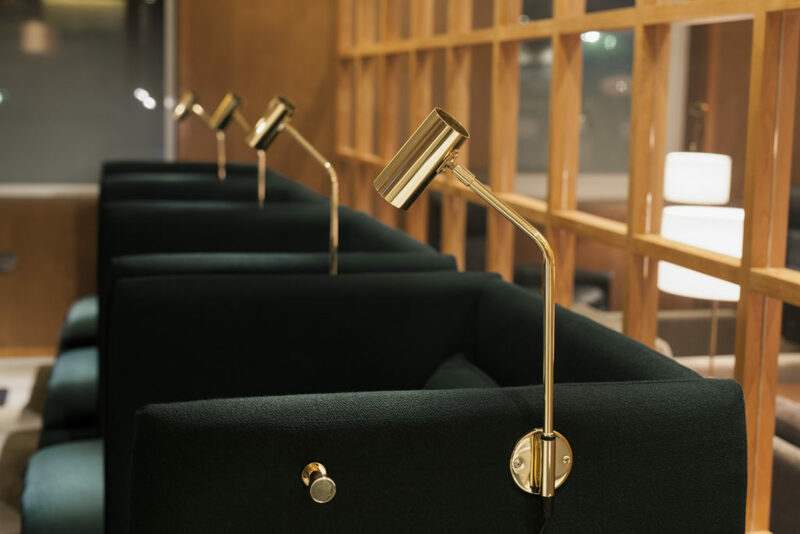 In collaboration with Ilse Crawford from Studioilse and London-based Viaduct, e15 has developed the seating for Cathay Pacific’s passenger lounges at Taiwan Taoyuan International Airport. 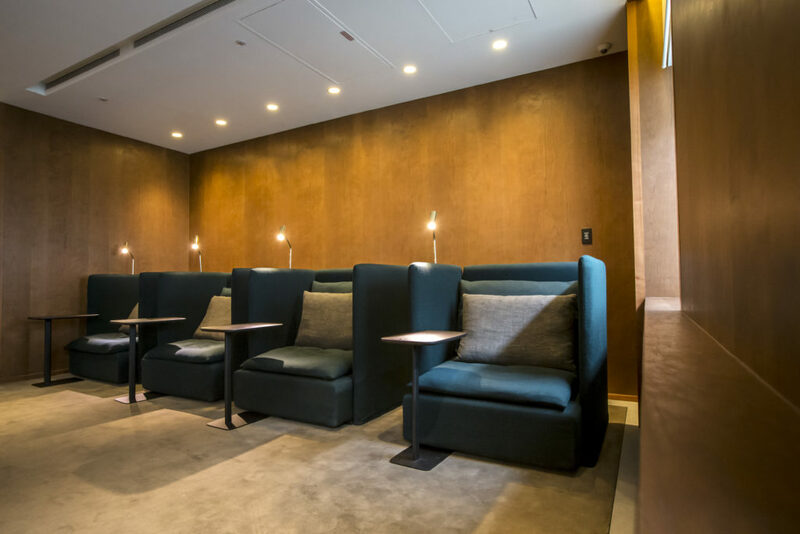 The newly renovated Taipei lounge is the first of eight international lounges to feature the new SHIRAZ Solo Chair based on e15’s modular sofa SHIRAZ. 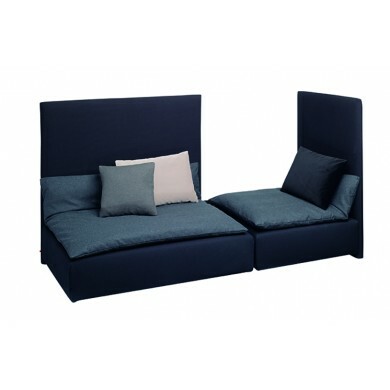 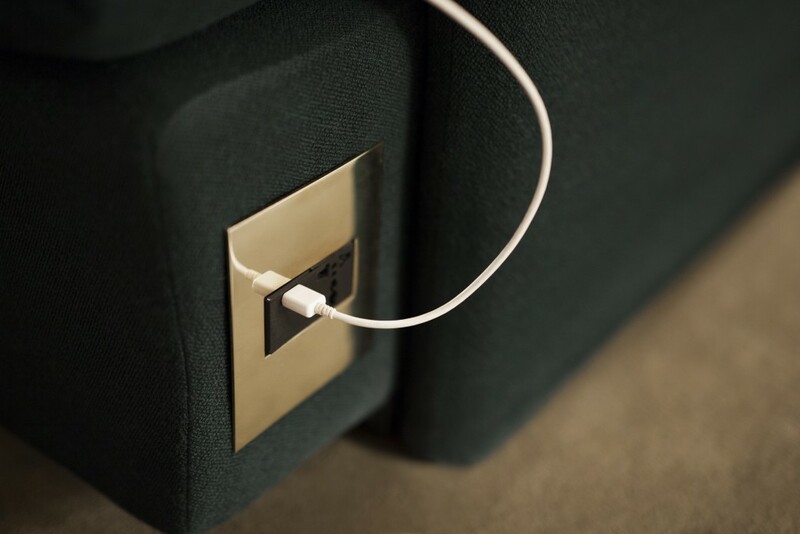 Each custom-made unit features privacy partitions on either side and is equipped with a USB-plug as well as country-specific outlet, reading lamp and coat hook.